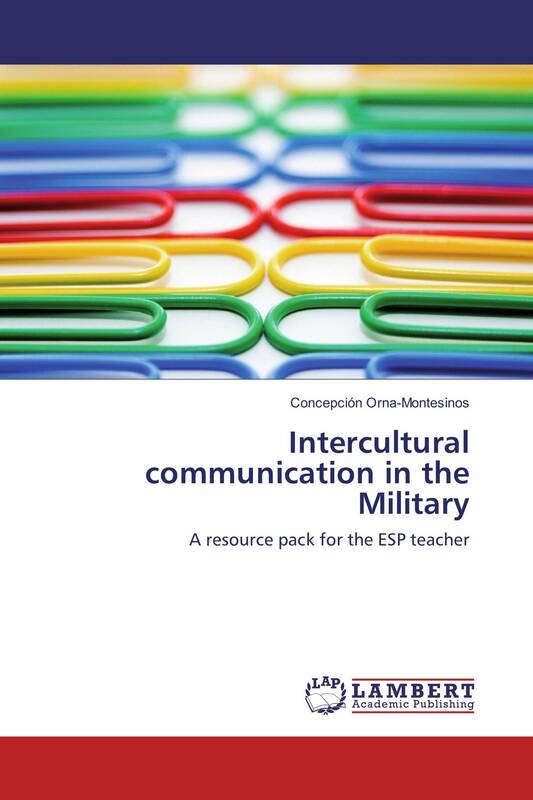 The Intercultural communication in the Military volume seeks to provide a resource pack for language learning purposes. Drawing on a needs analysis of the communication practices of the military profession, the book includes resources which address the academic and professional challenge of using English as the international language of professional communication. The design of the resources takes an ESP approach to create language learning materials and tasks which help military learners to develop their intercultural communication competence.